The Asia-focused bank’s shareholders are disappointed by new CEO John Flint’s pledge to merely maintain dividends. A Bank of England review of capital rules is one reason to be cautious. But even with tougher requirements, HSBC could still afford to substantially raise payouts. 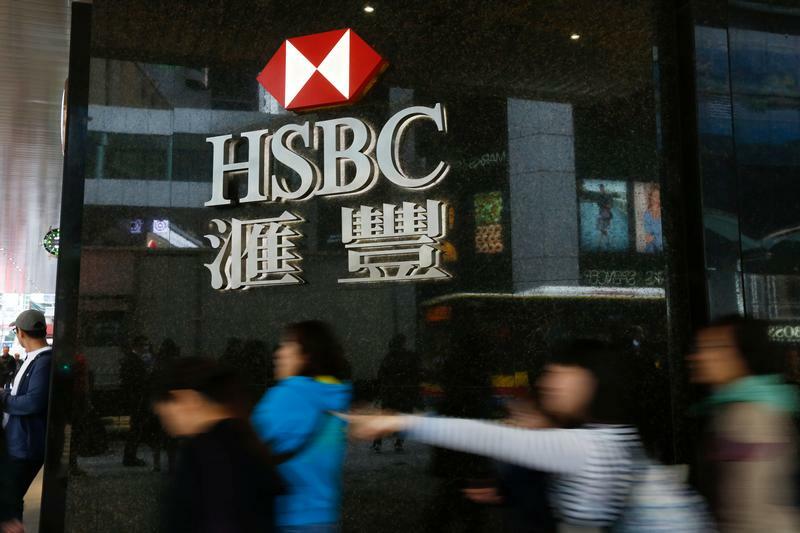 HSBC announced on June 11 that it was targeting a common equity Tier 1 capital ratio above 14 percent until 2020 as part of the new strategy laid out by Chief Executive John Flint. Flint added that the lender would aim to sustain its dividend at current levels and target a return on tangible equity of “greater than” 11 percent by 2020. In April 2018 Britain’s Prudential Regulatory Authority published responses to its consultation on “double leverage”, which covers debt issued by banks to inject capital into subsidiaries. New rules on double leverage will come into force on January 1 2019 and could lead to higher capital requirements for some banks, according to analysts.